Search engine optimization (SEO) isn’t a fixed set of rules you must follow to have a successful website. The elements that make your site desirable to Google are constantly changing, and all the little bits of code and data, both what’s visible and what’s behind the scenes, have to change with it. 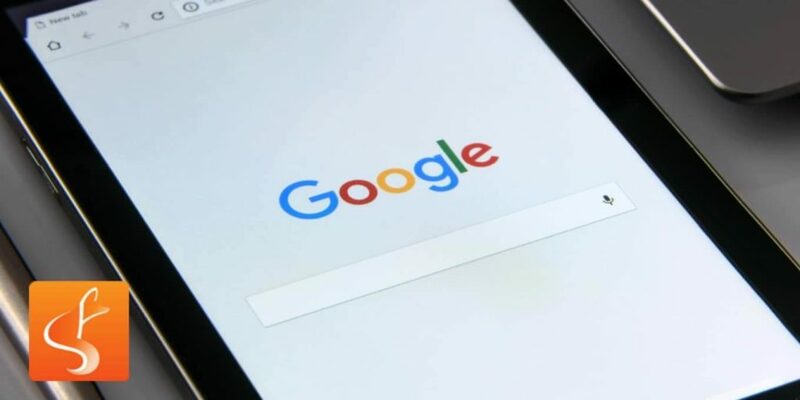 By keeping it up-to-date, you can make your site more desirable to search engine algorithms, increasing your ranking on returns and getting more traffic! Content is still the biggest attraction in 2019, and you have to make sure everything uses the keywords that are relevant to your business. These keywords should come in content that is relatively new, and research should tell you exactly what those keywords should be. Google’s algorithms will not just notice the synchronicity between the searches and what’s on your site, but that your site is active. Google loves active sites, because this way, they aren’t pulling up defunct, outdated content in response to searches. Use fresh content in the form of original blogs, photos, and videos – search engines will find it relevant, and so will users! Through research, you can find the right keywords for your line of business. It’s a great asset, but it’s so 2018 – this year, it’s all about having these keywords in the right place, too. On-page SEO describes where keywords, tags, and important modifiers should be placed on your site. By using these little additions, you can make your content easier for Google to scan and categorize, improving your ranking! On-page SEO is all about proper formatting. 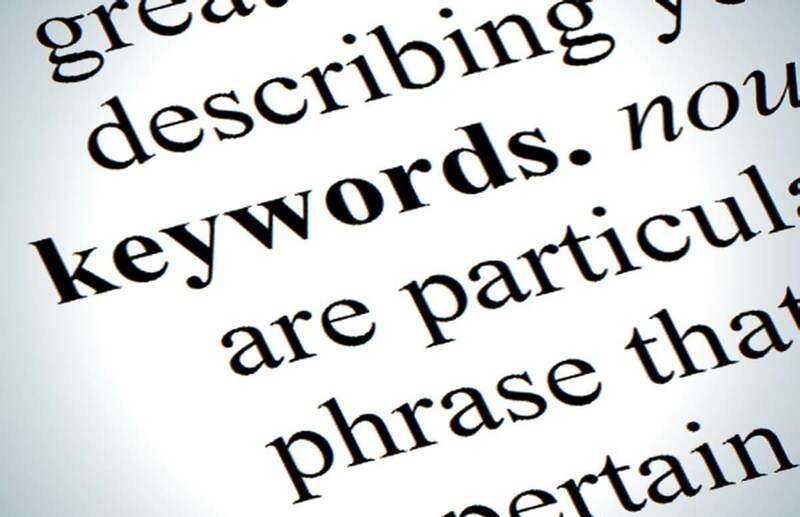 For example, the most relevant keyword should be placed in the first 100 words of your blog, description, or article. As well, the main page should be broken up with headers and subheaders all wrapped in what are known as “heading tags”, going from <H1> (most important, one per page), <H2> (subheadings breaking up content below <H1>) all the way down to <H6>. Knowing how to make on-page SEO work for you is incredibly important this year! If your website isn’t mobile responsive by now, get that done first! Once that’s complete, get in on the newest form of mobile-friendly SEO: mobile-first indexing. As more and more users browse the Internet on their smartphones, it’s becoming important to accommodate this ever-increasing source of traffic. Mobile-first indexing shows Google the mobile version of your site first, telling it that you’re very phone-friendly. This can boost your rankings, even when searchers are using a desktop site. Of course, it doesn’t hide your desktop experience. It just presents the mobile site first, showing that you’re ready to handle visitors on their smartphone. This trend is relatively new, so it’s still not for every site. But if you’re seeing a lot of your traffic coming from mobile users, consider making this swap. 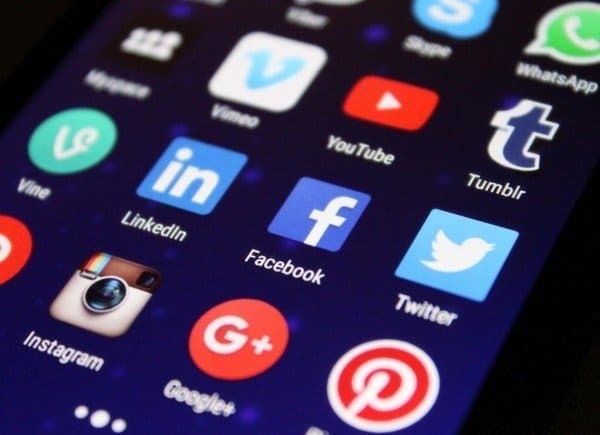 There are multiple ways to improve “shareability”, the likelihood that something will be shared by visitors to your website: make social media buttons visible and readily available, and make unique content that people simply have to share! First, readily have the buttons for Facebook, Instagram, Twitter, and other social sites beneath the content. Your users can share the content with a click of a button, perfect for sharing sales, contests, promotions, and other fun stuff with their friends on social media. Next, make content they’ll want to share! Once you know who your audience is, create easy-to-ready content that’s fun, informative, and resonates with them. Share a personal story, make seasonal posts, teach them something unique – it’s up to you. You can also use this to help with your keyword content, too! 2019 should be the year you need speed. Google gave the game away about how it takes page speed into account, and we know that the faster it loads, the higher it’ll rank. 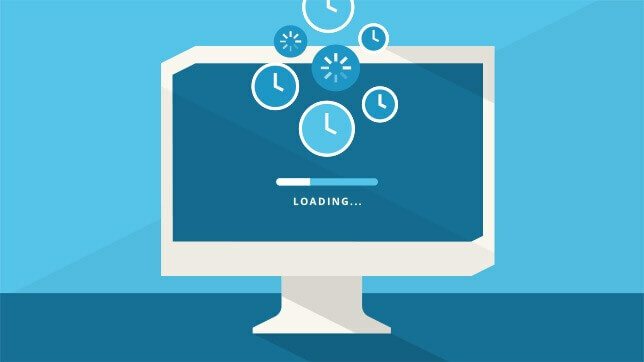 They measure this by looking at a statistic known as “time to first byte”, which looks at how long it takes a browser to get the very first byte of information from the server hosting the site. Optimizing page speed is one of the more technical challenges on this list. It requires you to reduce file sizes, optimize your code, make use of content distribution networks, and use caching to your advantage. All these web elements will make your site more desirable to Google, but they’ll also increase positive visitor experiences! Contact us today if you want to learn more!